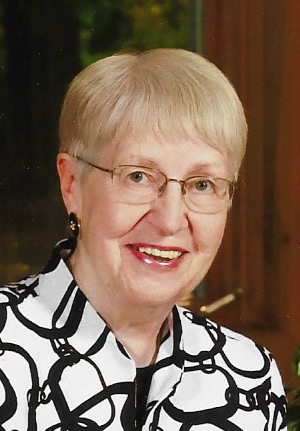 Nancy Jane Musick, 83, of Joplin, Missouri, formerly of Mount Vernon, Illinois passed away at March 27, 2019 at National Healthcare of Joplin, Missouri. She was born February 7, 1936 in Alto Pass, Illinois to the late James John and Mary (Friese) Rendleman. She married Donald G. Musick on June 12, 1960 in Alto Pass, Illinois and he preceded her in death on November 23, 2013. Nancy is survived by her daughters, Beth Styron and husband, John of Granby, Missouri; and Karen Musick of Saint Louis, Missouri; son, Bob Musick and wife, Trish of Springfield, Missouri; and five grandchildren, James, Grace and William Styron and Nolan and Grant Musick. Nancy was a devoted homemaker and member of First United Methodist Church in Mount Vernon. She received a bachelor’s degree in Food science from SIU-Carbondale and worked as a home economist for Illinois Power Company from 1958-1961. The family would like to recognize the staff at Silver Creek and The Arbors in Joplin, Missouri for the kind and loving care provided to Nancy over the last four and a half years of her life. She was dearly loved and will be missed by all who knew her. A Visitation will be held from 5:00 to 7:00 P.M. Saturday, March 30, 2019 at Hughey Funeral Home in Mount Vernon, Illinois. 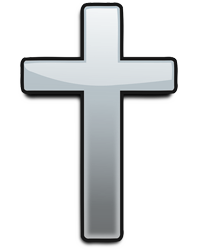 A Graveside Service will be held at 1:00 P.M. Sunday, March 31, 2019 at Oakwood Cemetery in Mount Vernon with Reverend Victor Long officiating. Interment will follow at Oakwood Cemetery. Memorials, in Nancy’s loving memory, may be made to the Oakwood Cemetery or Jefferson County Red Cross.